Many of you have traveled to Greece and/or perhaps have tasted Greek honey, so you are familiar with it’s colors, variety, and tastes. If not, don’t be left out. If you love honey, then you will want to know about Greek honey. * Greece has more bee hives “per acre” than any other country in Europe. * The best honey in Greece comes from “Thyme” (Thimari in Greek), by far the best honey in the world and a favorite among honey connoisseurs. * The honey from Greece is considered to be some of the finest honey in the world. Variables such as unlimited summer sun, the biodiversity of the Greek countryside plus the rich variety of Greek flora which includes over 850 species found nowhere else in the world! Earth scientists and botanists consider Greece a country with the richest flora in the Mediterranean basin, (more than 7,500 different species of herbs, plants, wild flowers and trees). Thus, with this magnificent array of nature’s blessings, the bees give us multiple types of Greek honey which is its claim to popularity and fame. Now, maybe you are starting to understand the pride in the country’s honey and its top position in the world market. The history and use of Greek honey is impressive. 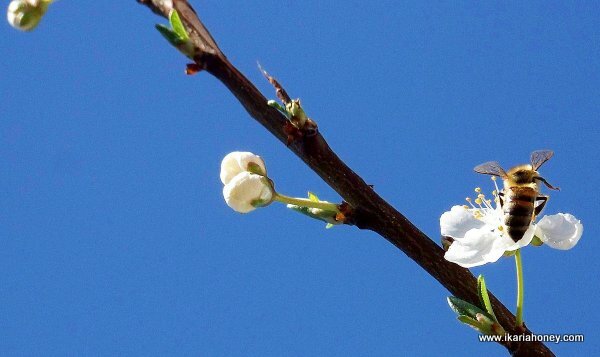 Since ancient times honey, has been used both as a food and a source of medicinal therapy. Some of the legendary greats of Greece such as the “Father of Medicine”, Hippocrates, wrote, "Honey and pollen cause warmth, clean sores and ulcers, soften hard ulcers of lips, heal carbuncles and running sores." Aristotle, philosopher and student of Socrates, believed that honey prolonged life. There was “honey therapy” used at the most famed health spa in ancient times , the Asklepieion. Honey is a gift from the bees of a sweet, thick, sugary solution from the “honeydew” (sweet secretions of insects feeding on the plant sap) or the nectar that a flower, herb, or tree provides. The ingredients are varying proportions of fructose, water, glucose, oil and a special enzyme produced and added by the bees. To make 1 lb. of this sought after delicacy, bees fly to 50-100 flowers “per flight” and actually fly thousands of miles to make the equivalent of 1 lb. of honey. Bees fill their sacs with these juices, then fly back to the “house bees” who then take the nectar, add enzymes from “their” bodies which cause the moisture to evaporate and that turns the nectar into honey. After time, the nectar which is stored in a honeycomb cell becomes the honey we know. So you can have either “nectar” honeys or “honeydew honeys. In some studies it has been found that the darker honey generated by bees feeding on honeydew have greater antioxidant properties than those produced by bees feeding on nectar. ~~~ In Greek “Mele” is the word for honey…. And “Melissa” is the word for honey bee. ~~~ It takes the lifetime of 12 bees to make one teaspoon of honey! ~~~ Greece has a plethora of myths starting with a pretty strong case for honey… ‘It was the food of the Gods of Olympus known as “Ambrosia”. ~~~ Greek honey has specific physical and chemical characteristics. Ultimately, the Greek honey produced is unique in color, aroma, taste and thickness. ~~~ Honey has the largest mythological tradition in all the histories in the world. 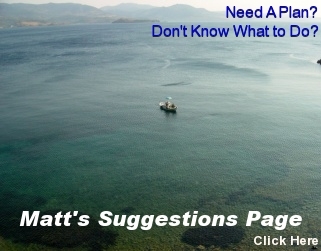 ~~~ Greece is where the art of beekeeping (apiculture) started in early prehistoric times. ~~~Honey and the collection of honey was so prolific in Greece that you can find more than “40 ancient names” for honey containers and innumerable references to honey throughout ancient Greek history. ~~~ In the 5th century BC and later, archaeological evidence shows that bees were kept in ceramic beehives—(large pottery jars) in which the interior had been incised before firing to provide a rough surface for the bees to attach the combs. ~~~ The world’s first cook book comes from Greece). Even today, loukamades (honey puff balls), melamacarano (Xmas honey macaroon cookie), sesame and honey bars are all made with honey and are a staple handed down through the millennia! ~~ Greek mythology tells us that Zeus, was raised on honey. ~~~ Honey was the first sweetener used by the Greeks in their diet for the preparation of sweets and delicacies which made honey very popular in ancient Greece. Honey, grapes, and olives formed the beginning of Greek gastronomy. ~~~ You may see raw, pure Greek unprocessed honey crystallize (become somewhat solid). This is natural with raw unfiltered honey (Simply place the jar in a bowl of warm water and the crystals will melt into the golden liquid you associate with honey). The unique mixture of ingredients of Greek honey is good for preventing fatigue and enhancing athletic performance. Greek honey in particular boasts high vitamin, enzyme, amino acid and mineral content. Studies show that honey is one of the easiest foods to digest and is known for its cancer-fighting properties (rich in phenolic compounds), aids in the prevention of osteoporosis and breast cancer (oestrogenic properties), and contains anti-bacterial, anti-viral and anti-fungal substances. It’s the only food in the world that has everything human needs. It will not spoil and never goes bad. Four Thousand (4,000) year old tombs have been found to contain fresh edible honey in sealed containers. Honey also has been used for millennium as a therapeutic solution to health problems. Dr. and proprietor, Dr Galen, (second in history only to Hippocrates), of the ancient worlds largest “health healing spa in Pergamon, was known to have done honey therapy. Honey is a good source of antioxidants and research shows that consuming more anti-oxidant rich foods may help protect against cellular damage. Honey has been used for thousands of years as a treatment for sore throats and coughs, and according to recent research may in fact be more effective than some common medicines. Mixed with lemon juice and consumed slowly, honey coats the throat and alleviates discomfort. Honey can also be used as an effective anti-microbial agent to treat minor burns, cuts and other bacterial infections. 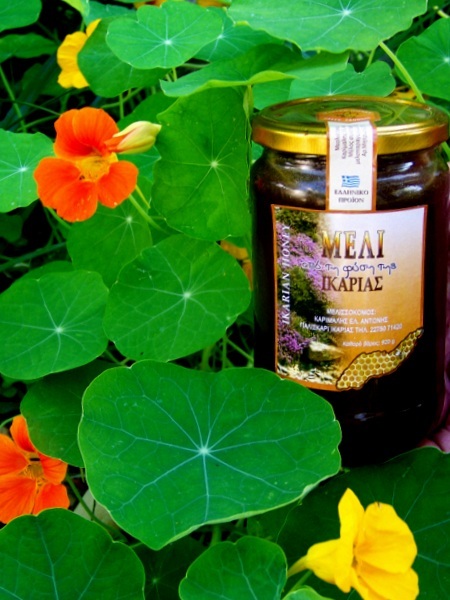 We invite you to go to www.ikariahoney.com and read more and even order some Ikaria Honey so you can try it yourself. 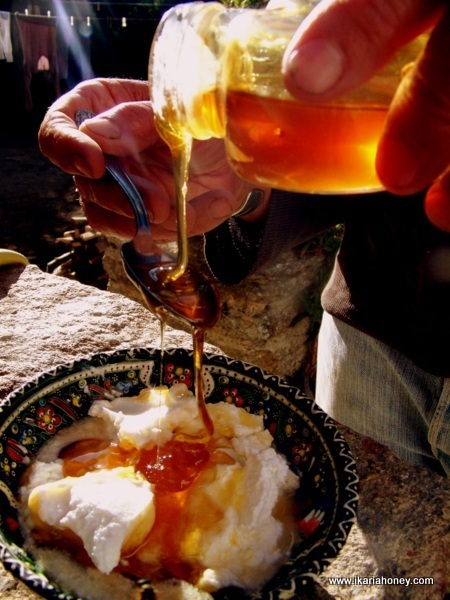 Also read the article on Ikaria Honey.